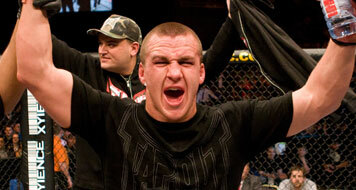 Paul Kelly, Kenny Robertson, and Gabe Ruediger have all been released from the UFC following their losses at UFC 126. 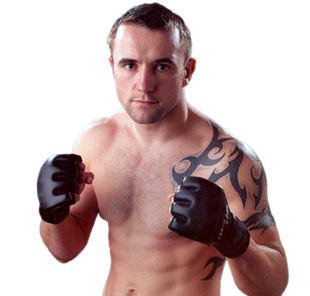 Paul Kelly had mix success during his tenure in the UFC, compiling a record of 5-4 inside the octagon. 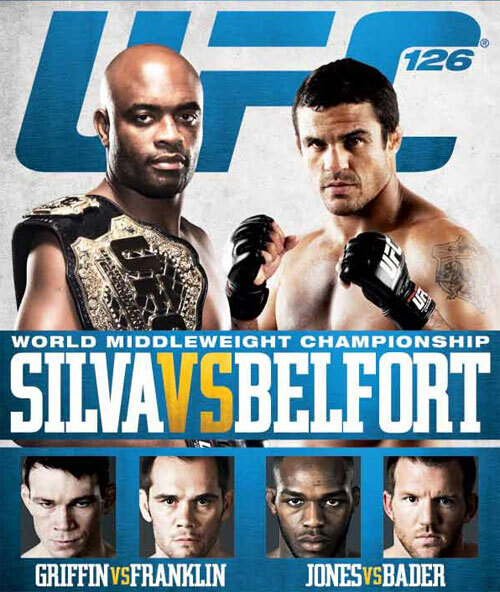 He was submitted by Donald Cerrone in the second round at UFC 126, but both men earned a bonus check for their services that won them “Fight of the Night” honors. 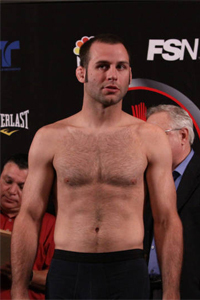 Previous to that, Kelly defeated TJ O’Brien in the second round with a TKO stoppage from elbow strikes. Kenny Robertson only got one chance to show his skills inside a UFC cage, being released after suffering a second round TKO stoppage against Mike Pierce. 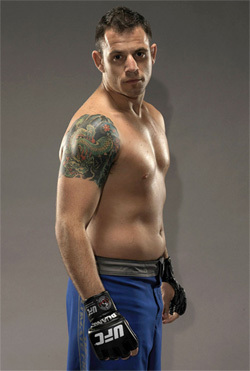 The loss was Robertson’s first career defeat, winning his previous ten fights since making his MMA debut in March of 2008. 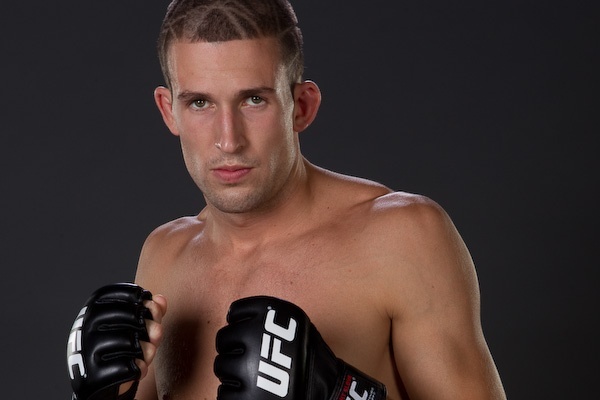 After suffering back-to-back losses in his second attempt as a UFC fighter, Gabe Ruediger has once again been released from the promotion. He was defeated by UK fighter, Paul Taylor from a vicious head kick that rendered him unconscious in the second round at UFC 126. 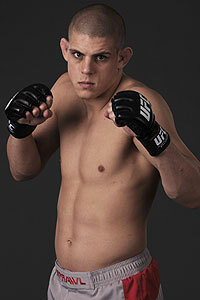 Ruediger was also dominated by Joe Lauzon in his return to UFC last August, getting trapped in an armbar just after the two-minute mark in the opening frame.